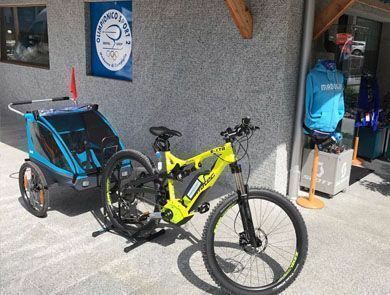 In our extremely well equipped sports equipement and accessory shops, you can find your every need for the outdoors and for your leisure time. We keep the best brands for our clients, guarenteeing the best quality but always the best prices too. goggles, masks, gloves and so much more at your disposal, for a holiday without any hiccups! 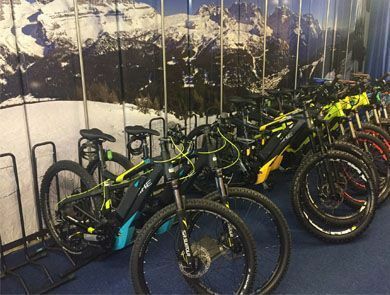 Our bike park is always updated to give you the best that the market proposes. We will also find materials for children to let them enjoy the beauties of our mountains. Also for the little ones! 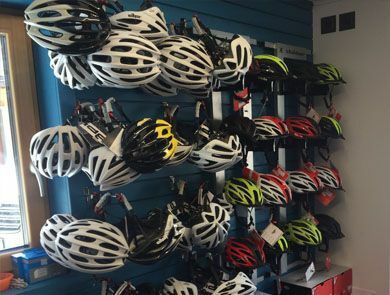 In our store you will find everything you need for your bike tours. Page rendered in 0.0503 s.